In recent months, tech companies like Facebook and Google have purchased huge chunks of land in Menlo Park and Toronto, respectively. The goal of these purchases has been fairly straightforward: they want to build smart cities for employees and citizens alike. 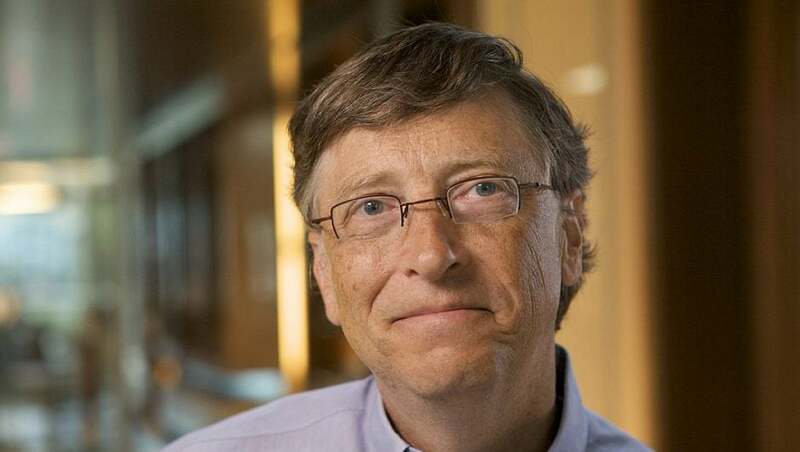 Well, it might be time to throw another tech giant’s name in the mix, as Bill Gates has announced his $80 million purchase of land in Arizona, as reported by Business Real Estate Weekly Arizona. The area, dubbed Belmont, is nearly 20,000 acres nestled in the far West Valley of Arizona zoned for up to 80,000 residential homes and nearly 4,000 acres of office, industrial, and commercial property. And while Microsoft hasn’t come out and publicized any plans for a smart city, the proof is in the pudding. “Belmont would create a forward-thinking community with a communication and infrastructure spine that embraces cutting-edge technology, designed around high speed networks, data centers, new manufacturing technologies and distribution models, autonomous vehicles and autonomous logistics hubs,” read a statement from the property owners. This could be a big move for the Arizona ecosystem. While cities like Phoenix have proven they can keep up with the big dogs when it comes to innovation, the state is fairly under the radar when it comes to big name companies like Microsoft. However, the Belmont project could change everything from the Grand Canyon state. As all the details of this Bill Gates deal have not been publicized, we will be sure to keep you up to date is this story develops. Check back with TechCo for more information as it becomes available.